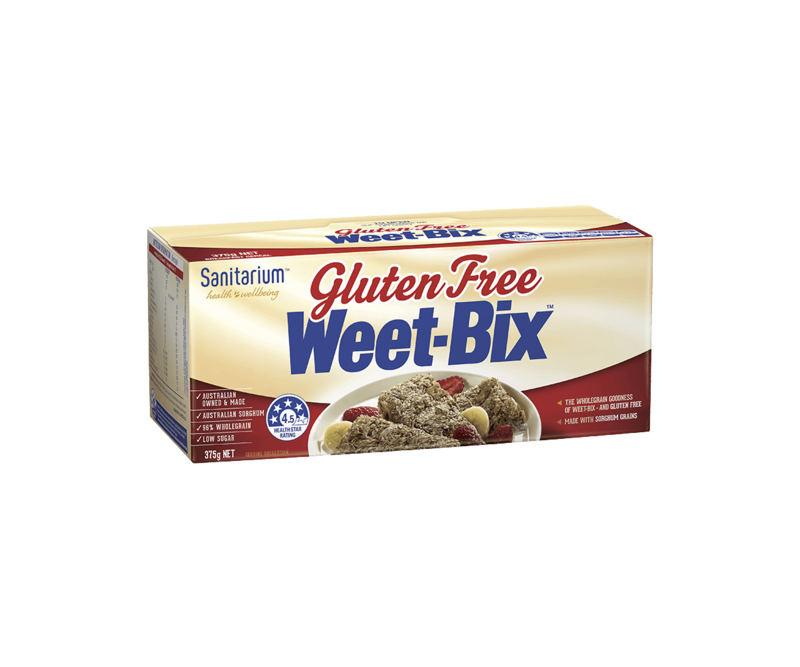 Welcome Weet-Bix™ Gluten Free to the breakfast table. 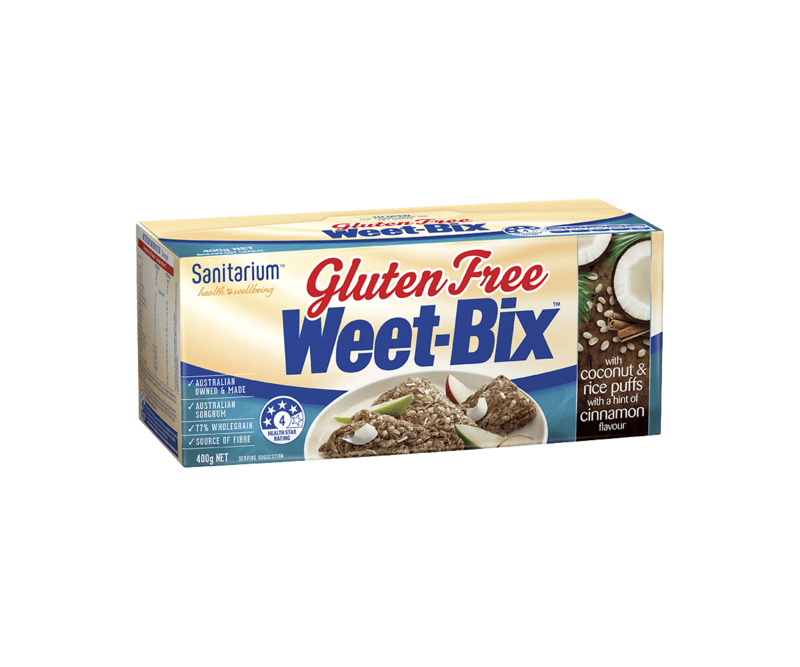 Made from sorghum, an ancient grain that’s naturally gluten free. They’re packed with 96% wholegrain and taste great.